The PlayStation Phone. We've had quite the intimate history with this gamepad-equipped slider, learning of its secretive existence way back in August and then handling a prototype unit in January, so you'll forgive us for feeling sentimental and still entertaining our pet name for it. 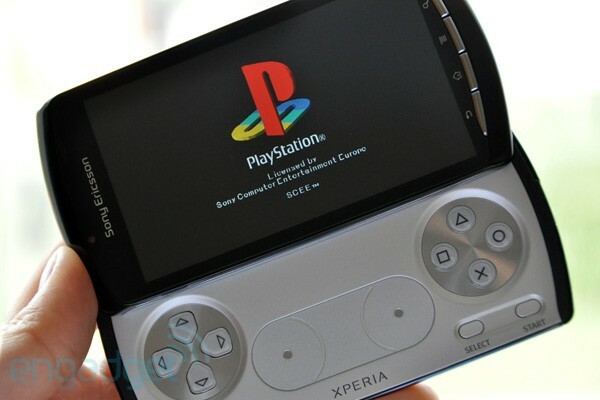 The Sony Ericsson marketing gurus renamed it the Xperia Play when it finally went official at MWC this year, but the PlayStation connection remains as strong as ever. Aside from the D-pad, iconic game keys, and two touchpads, this device comes with a little app named PlayStation Pocket, which will be serving up dollops of classic PlayStation One gaming to all those with a taste for it. Yes, the Sony influence is strong with this one, and the Android Market will be joining the fun with Xperia Play-optimized titles from third-party developers. So all we really need to know now is whether the Android smartphone underpinning this smash-bang fusion of old and new school entertainment happens to be any good. Shall we get Started?